Oceanco’s 66m build Natita has had a $9.5 million price reduction whilst undergoing a currency conversion from euros to dollars (XE Converter 10/02/16). 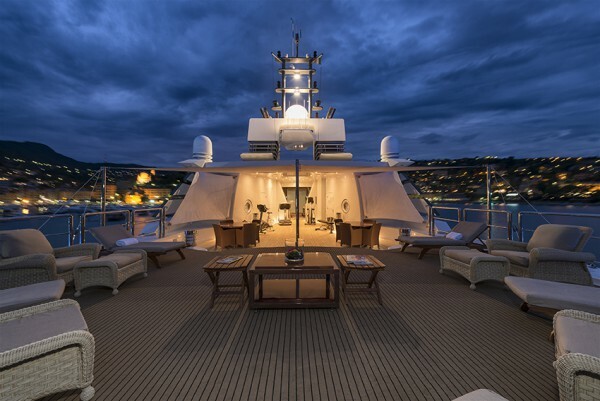 Formerly listed at €59.5 million, she is now listed at $57.5 million and remains the central agency of Michael Mahan and Noell Vawter from Worth Avenue Yachts. She will be on display at the Miami Yacht Show this week at the Island Gardens Marina. 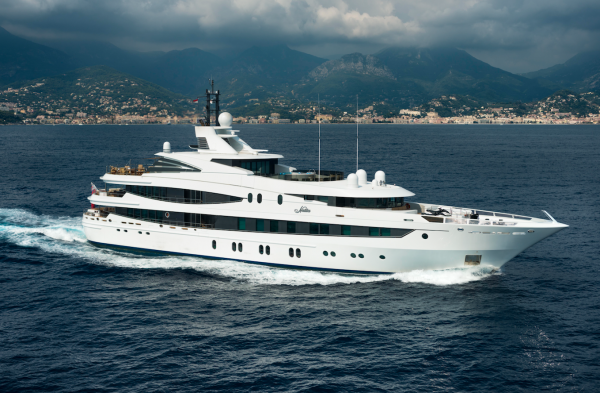 Natita is constructed with a steel hull and an aluminium superstructure and was delivered in 2005 and refitted in 2012. She was originally built by a discerning yachtsman, who ensured that her engineering and finish would be completed to the highest of standards by a Northern European shipyard. The exterior work and naval architecture was completed in-house. She features a canoe stern, adding what is considered as a ‘classic’ design feature to modern exterior profile. 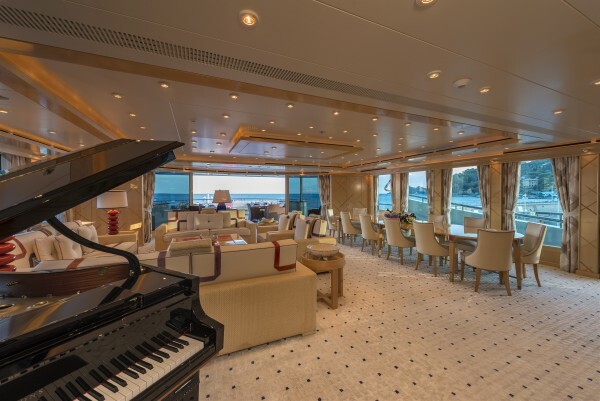 Natita’s interior was designed by Alberto Pinto and accommodates 16 guests over 8 staterooms. Pinto’s use of high-end elements includes Macassar ebony, ash sycamore wood paneling and nickel plated highlighted features. The interior has 700 sqm/7,500 sq.ft. 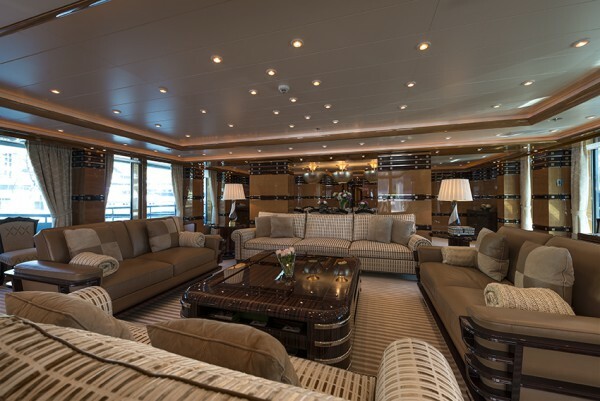 of interior guest space under air, not inclusive of crew, galley, storage, tender garage, etc. 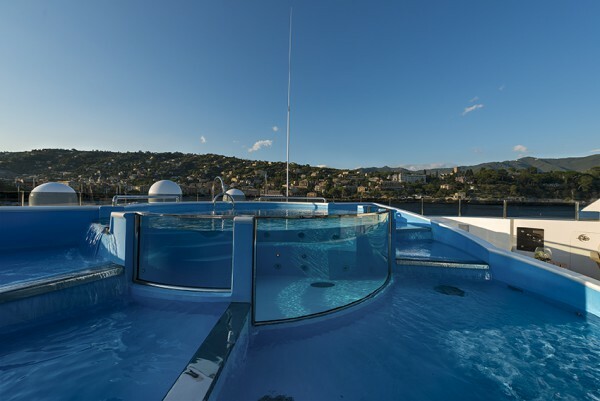 Other notable features are the 16 ton cascading pool with lap function and Jacuzzi, the cinema on the main deck, fully equipped beach club and the Steinway grand piano in the sky lounge, one of only 400 in the world. There is also a grand staircase with leather steps connecting all the public levels of the yacht. The Superyacht Intelligence Agency’s data shows that the average gross tonnage for yachts between 63.5m and 68.5m in length (2.5m either side of Natita’s LOA of 66m) is 1,316.3GT, so Natita’s 1,801GT is a monumental 484.7 gross tons above average, making her the 4th largest in gross tonnage out of 66 yachts in this LOA bracket. 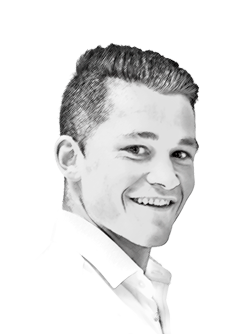 This is equivalent to having a 40m - 50m superyachts worth of interior volume on top of the average, as many yachts in the 40m - 50m range are refined to stay below 500 gross tons.